CAREFREE, Ariz. — I’m a “late bloomer” when it comes to the annual trek to the Phoenix area for spring training baseball. I’m a lifelong baseball fan, but I didn’t attend a Cactus League game until about 15 years ago. Since we moved “up the hill” from San Francisco to Nevada City, I’ve been a regular. It’s a quick and affordable plane fight from Sacramento Airport to Phoenix; spring weather is in full swing; and I’ve rooted out some pleasant budget accommodations, along with some luxurious ones. I like the restaurants and “watering holes” too (the Mission, Vincent on Camelback, and Barrio Queen are among them). The turmoil at the Giants has been discouraging, but I brushed it off at the last minute and flew down to Phoenix this week, mixing baseball with some new experiences. I’m the first to admit I’m a fair-weather fan — at least when it comes to the teams. I enjoy rooting for the Cubs, the Giants, and —get this — the Dodgers. 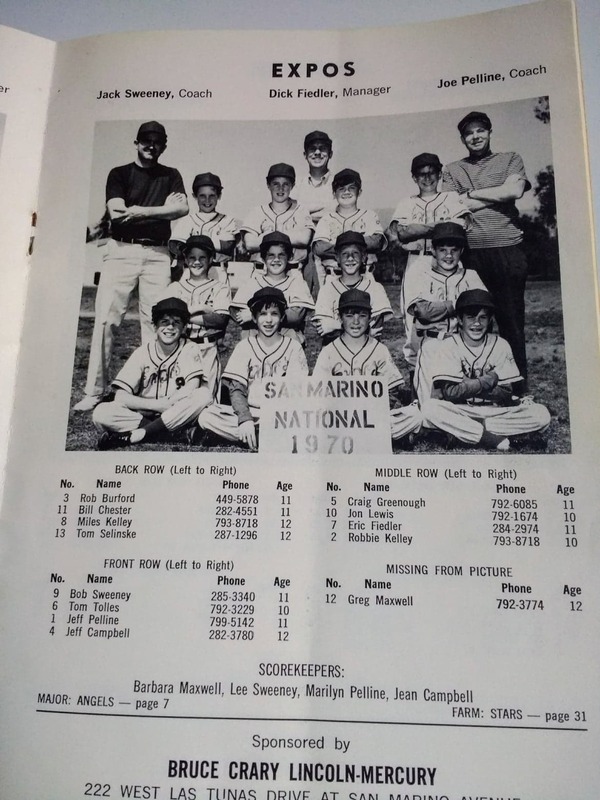 I grew up in the L.A. area, rooting for the Dodgers; I went to graduate school at Northwestern, rooting for the Cubs; and I graduated from high school, went to Cal and worked at The Chronicle and CNET later in life, cheering for the Giants. I just like the game. The Giants tied the Cubs 5-5 on Thursday in an exciting ballgame — a satisfactory ending, at least for me. It was a packed house at Sloan Park, the spring training home of the Cubs since 2014. All of the Cactus League games are attracting big crowds, another sign of Arizona’s vibrance. The Feds signaled this week that it won’t raise interest rates this year, expressing caution about economic growth. Arizona’s economy is booming, however. It is the nation’s third-fastest growing economy, behind Washington and Utah, according to recent economic data. The economy also has diversified since the Great Recession; in financial and business services, health care and manufacturing. Through spring training games alone, the Cactus League created $373 million for Arizona’s GDP last year, according to the Arizona Chamber. Job creation and indirect sales contributed to a $644.2 million economic impact. The Cactus League attracted nearly 1.75 million fans last year, according to an Arizona State University study. Of those, roughly 60 percent visited from other states. A visit to the hotel swimming pools confirms this — a lot of pale, not tanned, bodies. I visited with groups from the Midwest and East, who were glad to escape the cold, wintry weather. I went uptown for 2019 spring training — feeling more entitled than usual after turning 60 last week. 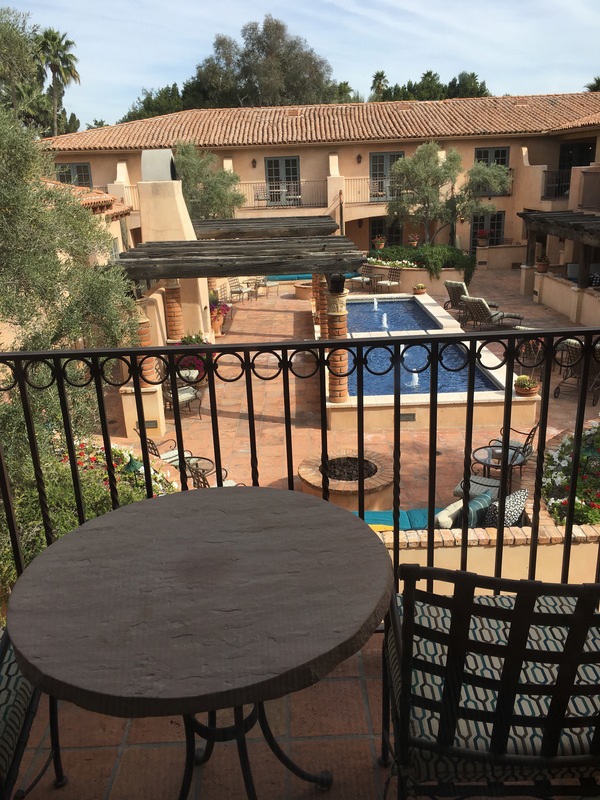 I spent a night at the Royal Palms Resort and Spa, an iconic Spanish-style resort at the base of Camelback Mountain near Scottsdale. This is a longtime family favorite, along with the Arizona Biltmore. Now I’m at the Boulders Resort & Spa to the north in Carefree (an appropriate name for the lifestyle here). It has breathtaking views of the Sonoran Desert and nature trails. I woke up to sounds of wild animals. I used Hilton Hotel points for this trip, a good value. I’m going to wrap up this excellent adventure in Tempe, just east of Phoenix and home of Arizona State University (and the California Angels). It’s a walkable downtown. I’m getting some work done too. Turning 60 isn’t that bad after all. Turning 60 takes a year or two to get used to, about half way through being 61 I didn’t mind anymore, just like hitting 40, and then 50. Enjoy the baseball Jeff, but the real action, for birders, in Arizona this time of year is the birds. Madera Canyon, the Chiricahuas, to name a few, brings people from all over the world to see what is migrating through and nesting. Arizona this time of year is birder heaven. Thanks Steve. I did some birdwatching on some walks in Carefree, AZ. Good times.